Its No Sweat Burning Fat, Naturally. 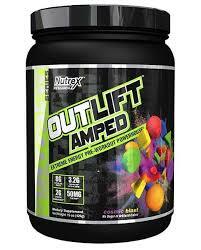 Building and preserving muscle is extremely important but so is losing excess and unwanted fat. There is no better way than a proper diet and exercise plan. 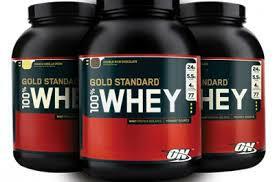 One specifically geared towards your goals and set by a certified Dietitian/Nutritionist and Personal Trainer. With that being understood, helping your body amp up that process is a huge bonus. 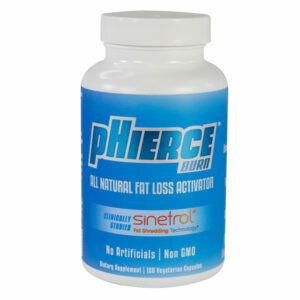 pHierce Burn is geared towards fat loss. Sinetrol® is a citrus extract standardized in polyphenols helping to reduce the excess of fat mass. Sinetrol® naturally enhances the release of free fatty acids from the fat cells, inhibiting the activity of the phosphodiesterase PDE-4. 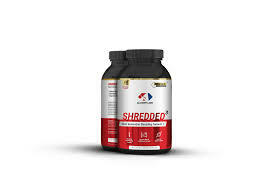 Under the direct fact burning action of Sinetrol®, triglycerides stored in excess in the adipocytes are cut into free fatty acids and glycerol and then released in the plasma to be burned by the metabolism. Blood measures revealed a higher level of free fatty acids in the bloodstream at the end of the studies, signing a higher lipolysis rate. is a polyphenol found in grapefruit that has strong anti-inflammatory and antioxidant properties. 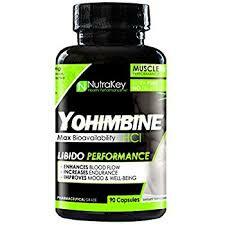 Its influence on Nitric Oxide also shows that it can promote circulation. 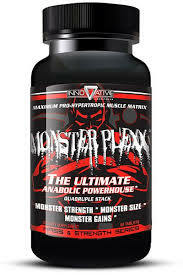 is potent source of the antioxidant polyphenol Epigallocatechin Gallate (EGCG) that works through several mechanisms to increase metabolism and fat loss, as well as boost energy levels when paired with caffeine. 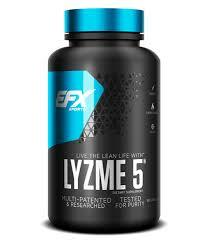 is an energy powerhouse that will improve performance, but also inhibits the phosphodiesterase enzymes to oxidize fat. 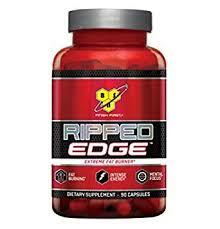 This works in combination with the patented Sinetrol® blend to promote even greater fat loss activation. is an antioxidant bioflavonoid that will increase the absorption of EGCG and other green tea catechins, as well as many other bioflavonoids. is another bioflavonoid from citrus fruits that helps to promote circulation. is an alkaloid found in unripe bitter orange fruit that has the ability to activate an adrenaline receptor specifically for fat breakdown. 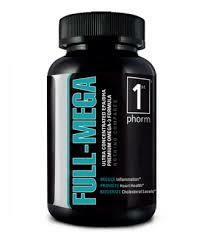 And because it does not affect any other receptors there are no unnecessary cardiovascular or stimulating effects. provides an incredible alkaloid with a host of benefits known as Capsaicin. Capsaicin stimulates several receptors that promote boosts in metabolism and fat oxidation.